Very playable, good condition golf balls, may include moderate surface blemishes, slight scuffs, minor discoloration which will not affect the trajectory, distance or flight path of the ball. Ball will not have cuts. Higher grade Practice and X-OUT models may be included. 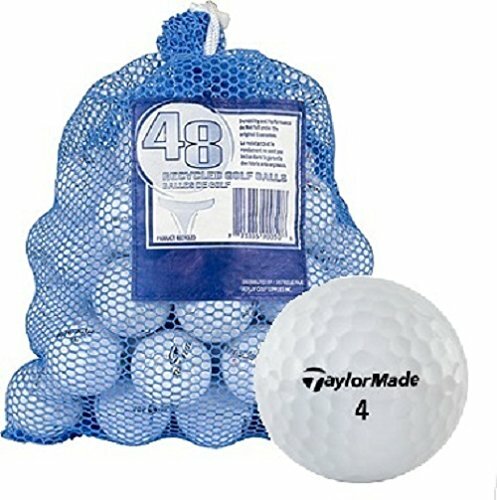 These golf balls will include player(sharpie or felt pen) markings, team and corporate logos.